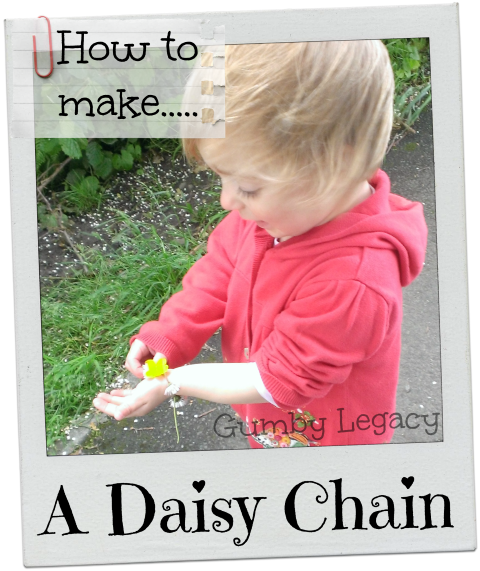 I don’t remember learning how to make a daisy chain when I was a kid. I think I was quite old but I love the idea of making them now. So much so, that today when I took my 3-year-old out for a walk, it was me getting all excited to make one but when it came down to it, she threaded one daisy and then decided she would rather roll her scooter down the hill! 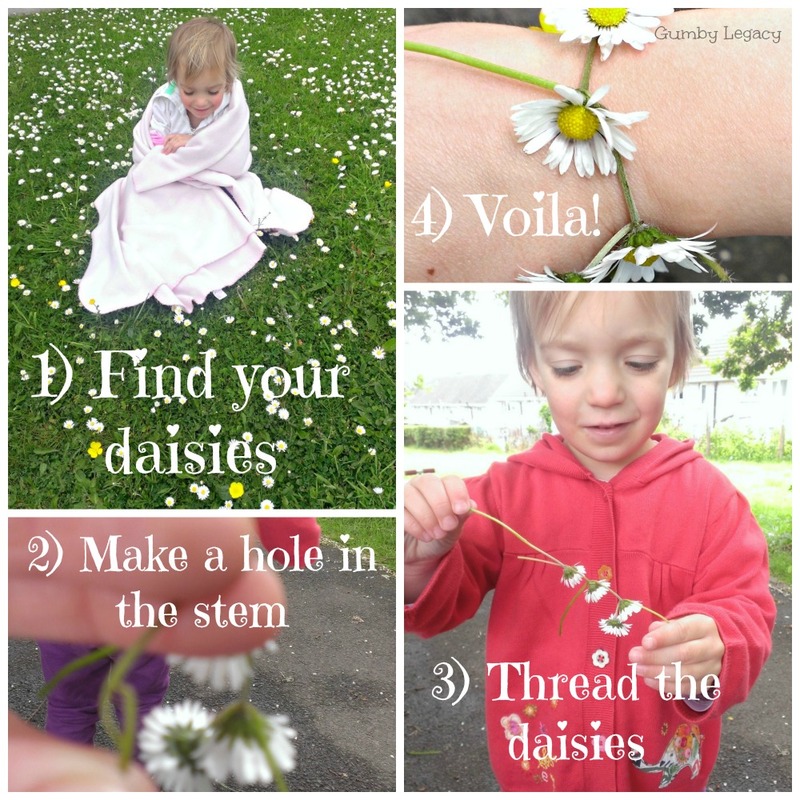 Make one for your kids, your self or even a stranger and make their day!